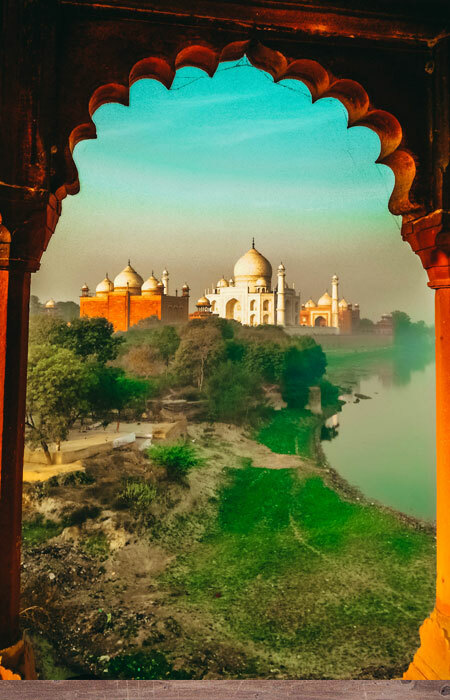 Dena will discuss and read from her memoir about her family's pilgrimage to India, which Rita Banerjee called "a great tale of family, adventure, human connection, and generosity" after which Ronobir will play selected pieces of music on his sitar. DENA MOES has been published in Midwifery Today, Shasta Parent, Minerva Rising and the Demeter Press book Travellin’ Mama. The Buddha Sat Right Here is Dena's first book. As a nurse-midwife, Dena has provided compassionate healthcare to women, mothers, and babies for twenty years. She lives in Chico, CA. www.denamoes.com. Ronobir’s exploration of the American pop catalog, while fun and lively, is also commentary on what it is to be an Indian-American. It’s an attempt to balance the books on centuries of cultural appropriation. By re-imagining American pop in a framework of Indian instrumentation, it gives a different voice to a universal story of love, heartbreak, loss and redemption, and makes room for the inclusion of all of our often under-represented experiences.